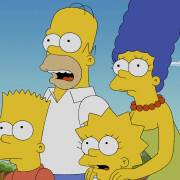 KSiteTV’s Craig Byrne and Shilo Adams attempt to figure out what FOX’s 2016-2017 schedule could look like. 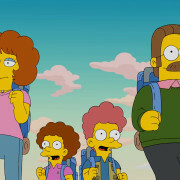 How accurate will they be this year? 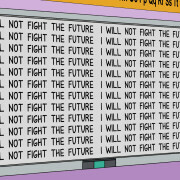 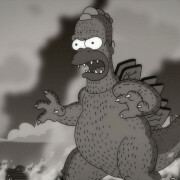 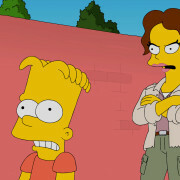 The next new episode of The Simpsons, titled “The Burns Cage” and featuring George Takei, will air on FOX April 3. 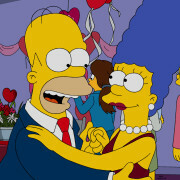 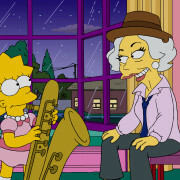 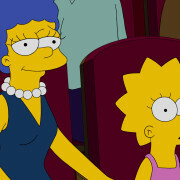 A new episode of The Simpsons titled “The Girl Code” airs tonight on FOX. 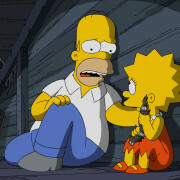 Photos and description for The Simpsons “Treehouse of Horror XXVI” episode airing on FOX.